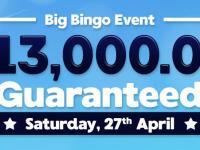 Bingo For Money celebrates all the mothers in the world with a bingo promotion fit for queens. Bahama Mama will be available from May 1stto May 31stand is giving away an amazing holiday package: 7-day All Inclusive vacation to the Bahamas! This is an excellent occasion for all the ladies to take some time off and relax, leaving all worries aside! The participation rules are simple: play in all Bingo For Money rooms and look out for the Palm Tress pattern in order to collect cash and points and make it in the final. The competition will be open on May 31stin the Fair and Square room, from 5PM to 12 AM EST! The player that wins the most online bingo games within the timeframe wins the vacation! Staying true to their dedication to spread awareness for memorable causes, they are launching a new charity promotion: Together for Life. The promo is set to help support the ALS Association and draw attention to cause worth fighting for. Together for Life is also about fun as players will get the chance to donate and play a great range of amazing games. The meeting spot is, as usual, the Fusion Room, open every day from 9AM to 11AM and 8PM to 11PM. The promo is available the entire month of May! 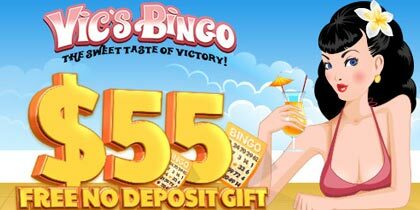 Bingo for Money is also ready to offer players a bit of slots excitement in the all new Guns N Dolls Tournament. 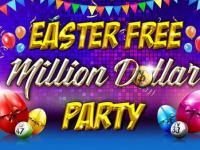 The promotion will stay open between May 11thand May 17th and is a chance to win up to $2,500 cash. 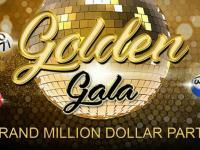 Players are thus invited to spin the reels of Reel Gangsters video slot game and for every $1 wagered they will receive 1 tournament point. The player with the most points will walk away with a stash of CASH! 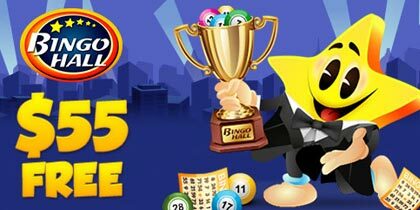 Bingo For Money strives to deliver its players the highest quality online bingo experience. 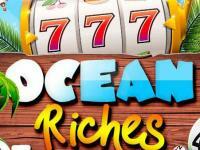 They have industry leading sign up bonuses as well as an array of games, patterns and tournaments to satisfy players new and old. 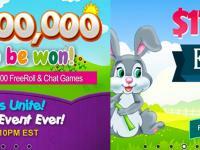 They offer one of the best VIP programs available, alongside incredible chat games.